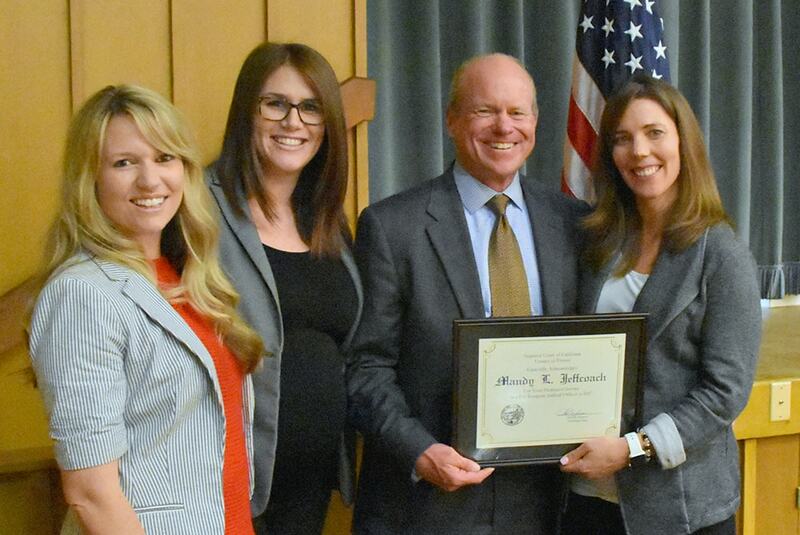 The attorneys at WTJ have been busy—outside of their normal careers, WTJ lawyers are always dedicating themselves to serve the community, and this time, that has resulted in an award and a speaking engagement for two of our partners, Mandy Jeffcoach and Marshall Whitney. 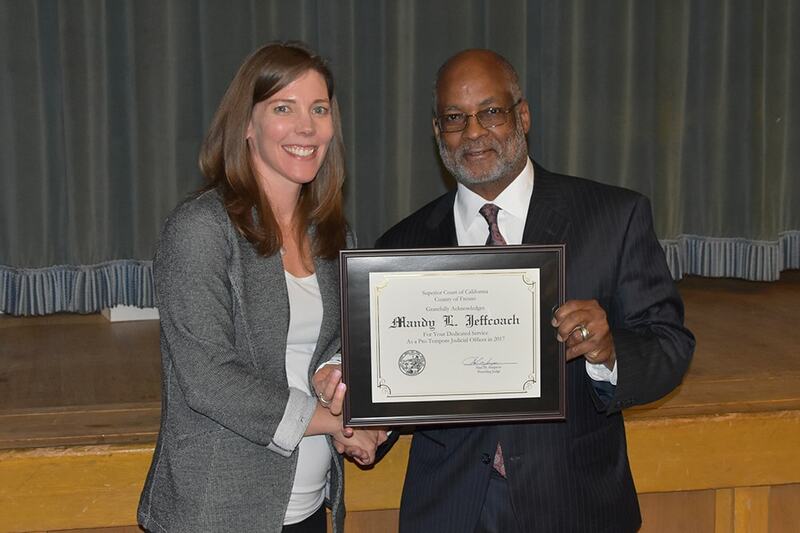 Mandy Jeffcoach recently received an award from the court for her pro bono service. She has donated an excess of 25 hours in the past year, and she was recognized at a Fresno County Bar Association Luncheon on April 6. Additionally, Marshall Whitney was a speaker at War Stories; Wine & Words of Wisdom on March 22. 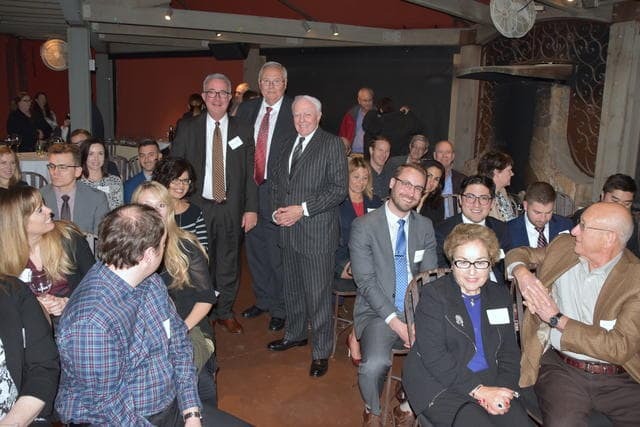 This annual event hosted by the FCYLA (Fresno County Young Lawyers Association) and the ABTL (Association of Business Trial Lawyers) invites experienced attorneys to tell entertaining war stories and provide their insight to lawyers young and old. Tim Thompson is the president of ABTL, and Niki Cunningham is the president of FCYLA. Whitney, Thompson & Jeffcoach is always proud to share the recent accomplishments of our firm, especially when they pertain to our work and expertise. See some of our most recent trial and settlement wins below. Description: Tim and Niki recently prevailed in a trust dispute action with more than $2M in assets. A disinherited child sought to set aside the trust on the grounds of undue influence. Tim and Niki successfully defended the primary beneficiary of the trust. 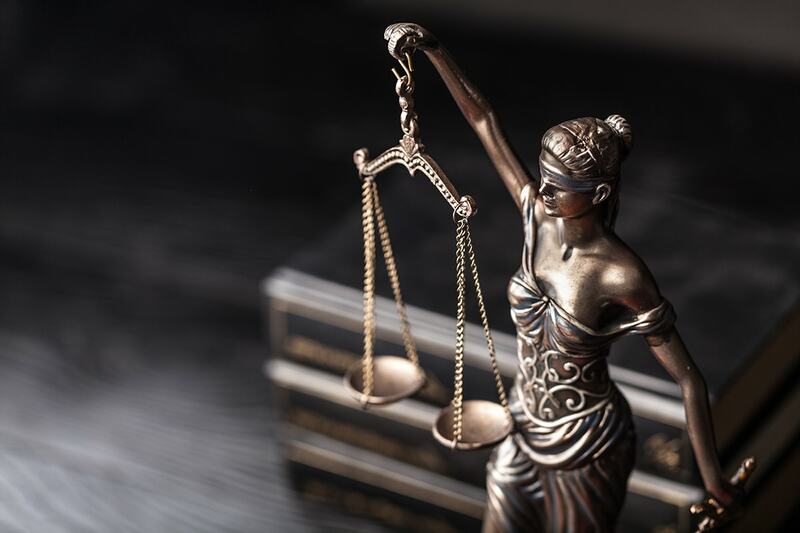 At trial, after the challenger presented its case in chief, the court granted our motion for judgment and found that there was no evidence of undue influence by our client, and the trust was upheld.